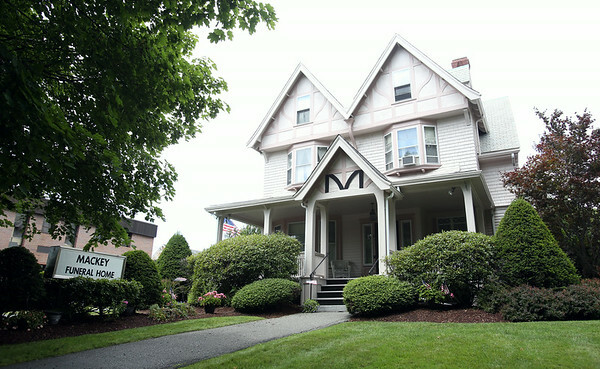 Mackey Funeral Home at 22 Conant Street in Danvers. DAVID LE/Staff photo. 7/28/14.